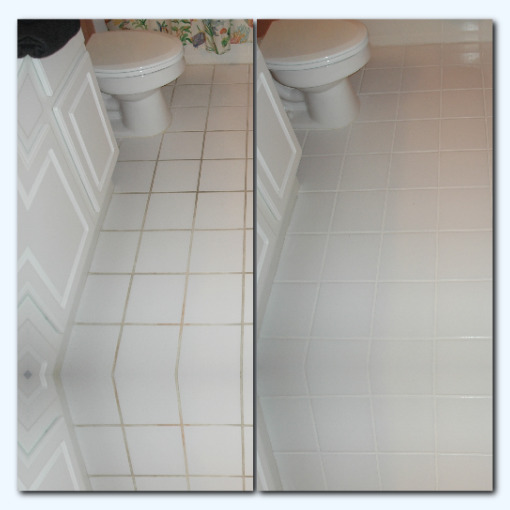 We are the experts of tile grout restoration, grout cleaning, grout color sealing and shower restorations in Hampton Roads, VA. We offer multiple services for all of your tile and grout needs. 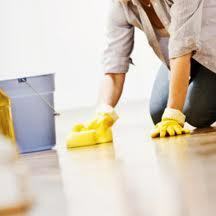 Specializing in grout cleaning, grout color sealing, grout repair, grout re-coloring, shower cleaning, shower sealing, shower repair, shower caulking, natural stone care cleaning and sealing. 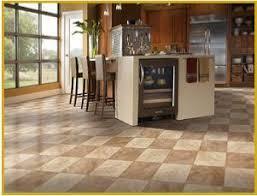 Proudly serving the entire Hampton Roads, Viriginia Peninsula area. 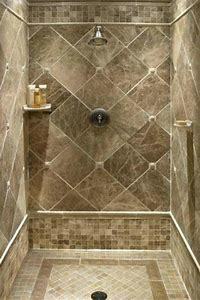 Specializing in tile grout cleaning, color sealing, grout repair, shower restoration and natural stone care. Poquoson, Yorktown, Gloucester, Smithfield, Carrollton, York County, Newport News, Hampton, James City, New Kent, Charles, City Tidewater, Virginia Beach, Norfolk, Chesapeake, Portsmouth, Suffolk, Williamsburg.